It's here! Finally! 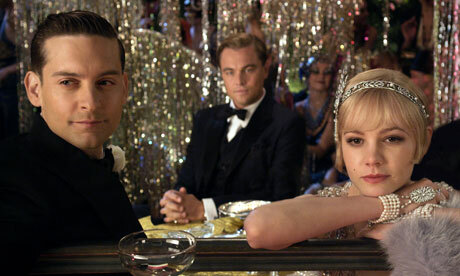 The trailer for the new "The Great Gatsby film" was just released. I had to tell myself to "breathe" over and and over again while watching it. And I will be watching it non-stop until it premieres in December 2012. Oh my goddddd I can't wait for this movie! The book is so amazing!